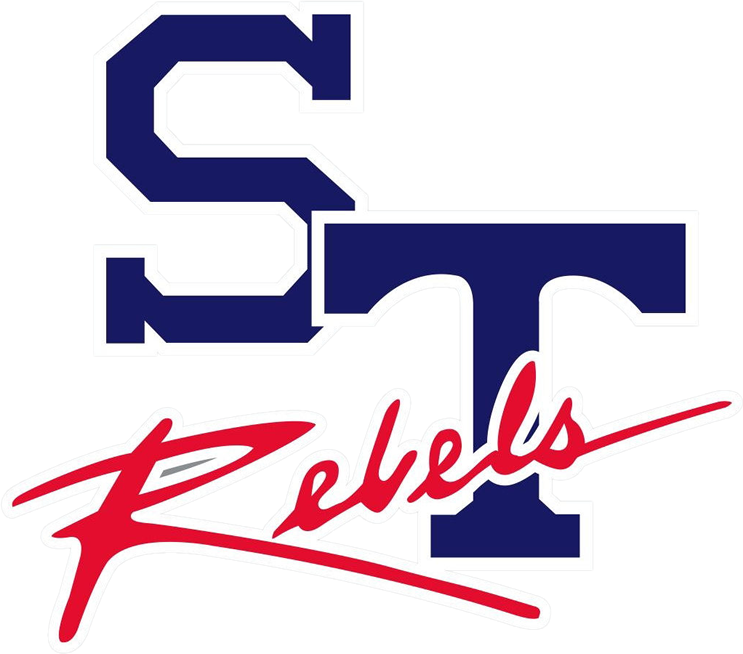 Tuesday, March 31, 2015 7:00 PM Ninety Six High School AWAY 6 Strom Thurmond High School HOME 2 Game Recap Rebels drop a tough one tonight to Ninety Six. 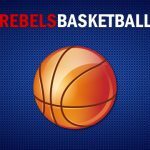 Rebels are now 10-3 and 3-1 in Region play. 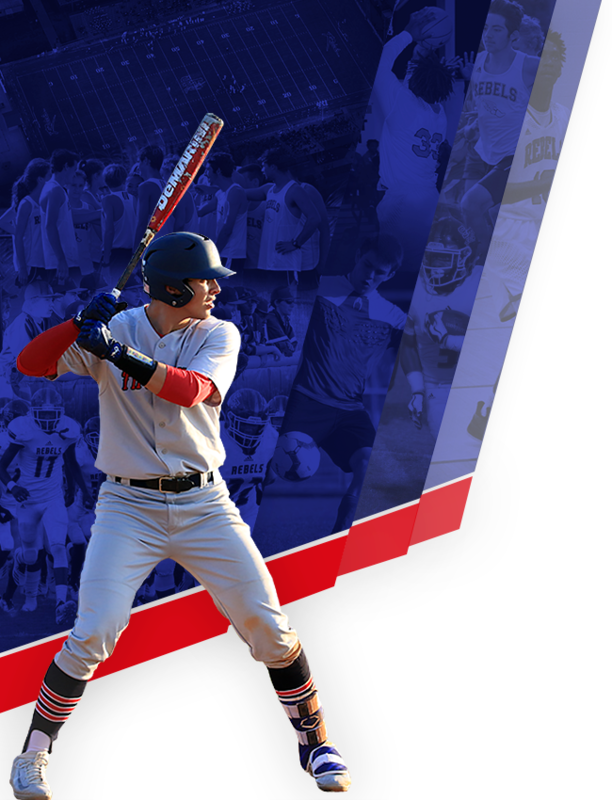 Rebels back in action Friday as they will finish the rain suspended game vs Batesburg-Leesville at 6pm. 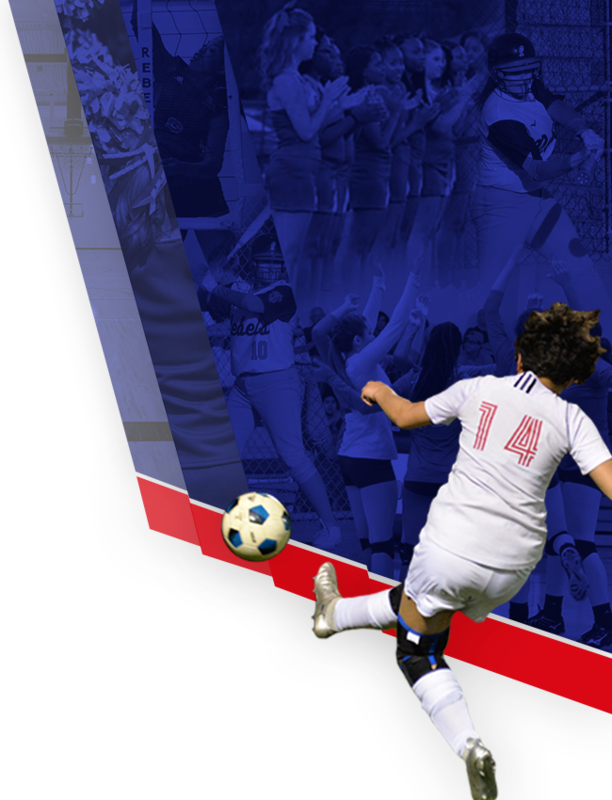 Wednesday, March 25, 2015 7:00 PM Cross Creek High School AWAY 3 Strom Thurmond High School HOME 4 Game Recap Rebels win tonight over Cross Creek (GA) 4-3. Rebels are now 10-2 (3-0). Tanner Byrd got the win on the mound. Leading hitters tonight were Henry Cartrett 2-3 with a triple and Rashad Bryant 2-2.